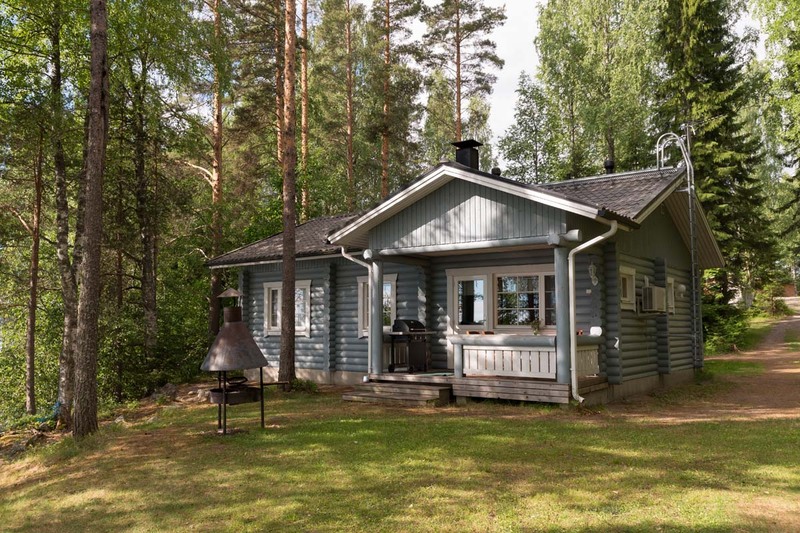 In Hiekkaranta, in Central Finland, you can enjoy your stay in well-equipped holiday cottages in connection with a strawberry farm. The cottages are located in a peaceful area surrounded by several lakes and wide forests, which offer excellent opportunities for different kinds of outdoor activities and for example berry and mushroom picking. The fish rich lakes Kannonjärvi, Enonjärvi and Kivijärvi among others are very popular among leisure fishers. Pike perch and pike are a common catch. Sometimes even a salmon can take a bite. The everyday troubles will be forgotten during an ice-fishing tour on the sunny lake in spring time. The skiing tracks in the near forests and on the lakes are a temptation for skiers. On warm summer days the sandy beach and the shallow water of the lake Kannonjärvi provides refreshment. It offers also perfect opportunities for children’s swimming training. A relaxing bath in the lake shore sauna will be the high point of the day. During the strawberry season you must try the sweet taste of the delicious strawberries directly on the field. Accommodation prices 90 € -180 € / day or 390 € -850 € / week. Kulmala cottage offers modern facilities for holiday in the central lakeside landscape. Kulmala includes 4+2 beds and a good level of equipment. The 50 m² cottage offers 4+2 beds and a good level of equipment. There is a summerhouse on the beach that is at your disposal. 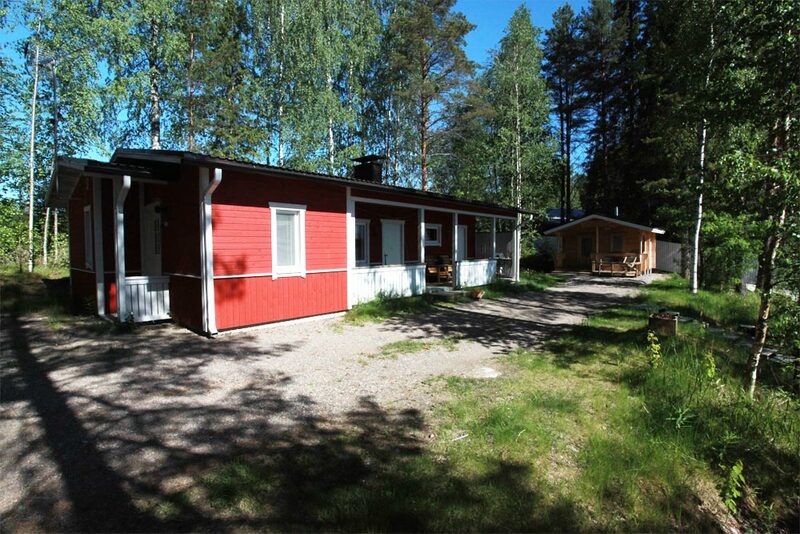 Mikkilä cottage offers 68 m² 4+2 beds and a good level of equipment. There is a wooden sauna on the beach that is at your disposal. Peace and quiet. Just magical. 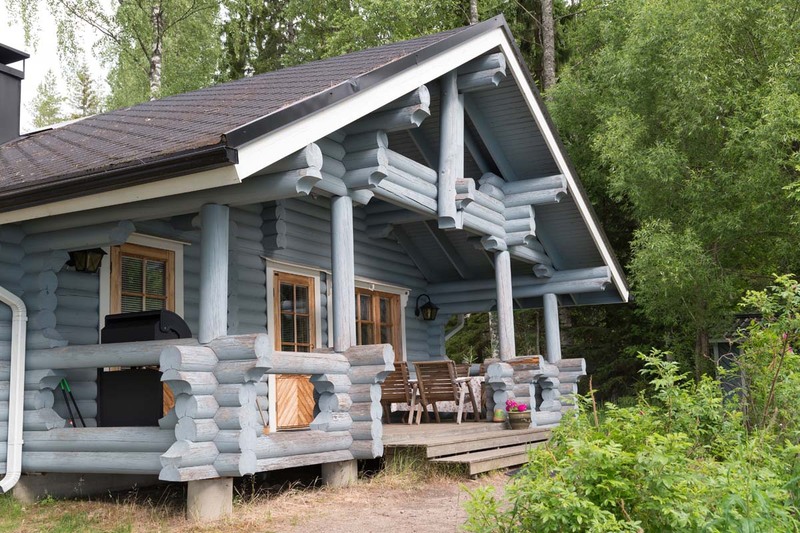 It is a wooden log cabin with all modern facilities, situated in a very quiet spot overlooking a lake. A wonderful walk through the wood and there were to our amazement fields of strawberries. The owner was very friendly and we communicated with smiles, nods or shakes of the heads as he did not speak English. We would have loved to have stayed longer, and if we don't return we would thoroughly recommend to friends who would like to visit Finland.